Lenny Harris joined CareerPlace in January 2018 as Director. He oversees career development and training services offered through CareerPlace, including a team of more than 30 volunteers that help job seekers transition into new careers through individualized career coaching and workshops. He also manages career transition assistance services for executives, including the Executive Network Group. Prior to this, Lenny worked at Illinois Joining Forces connecting veterans and their families ... Más informaciones with services and resources throughout the State of Illinois, and as the Director of Veterans Programs for National Able Network. 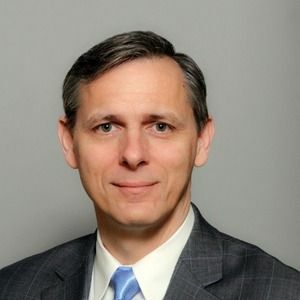 Retired from the U.S. Army after 22 years of active military service, he has served as a consultant to numerous civilian employers and has spoken on the business case for hiring veterans. Lenny earned an M.B.A. in Human Resources from Northcentral University and holds a Senior Professional in Human Resources (SPHR) certification.